A ship carrying settlers to Mars is knocked off course, causing the consumption-obsessed passengers to consider their place in the universe, in Pella Kågerman and Hugo Lilja’s eerie and caustic sci-fi adaptation of a work by Swedish Nobel Prize–winning writer Harry Martinson. ANIARA charts the fate of the human race after they have destroyed the planet. 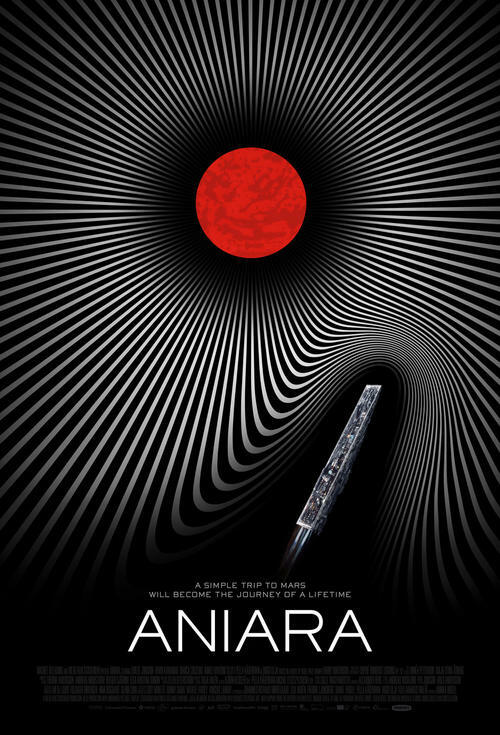 One of several ships launched into space to start anew on Mars, ANIARA is designed to meet the needs of a species that has just consumed its birthplace: it's a giant shopping mall.When an accident knocks the ship off course and disables its steering, the likelihood that these once-sanguine colonizers will ever reach their destination gradually begins to shrink.